GIVEAWAY – Akamatra… the Bow Lady!!!! What a beautiful and sunny day today in Greece. It really makes me happy…. But on the other hand my mood is really high since I am honored to have in my blog a great friend, a very talented crafter and a unique lady… the bow lady! I first met Akamatra in etsy and I fell in love with her creations! Soon, as a lucky lady I am (ha! are you jealous? ), I had the chance to meet her in real life too. I do consider her as a friend, a valuable one actually, that I can discuss my problems, having a coffee and share craft ideas or even push her to help me with my blog or etsy shop (ok..I know she is not smiling right now…)… and my next “step” is to convince her to baby sit my daughter! Her work is just amazing, romantic, for young girls and unique ladies. But most of all what I like in Maro’s work is that you can “understand” and “meet” her by just observing her creations. Every single one is like telling you something about her. Every bow, every jewel or cup cozy just hiding a small and cute story. Her shop is like the Wonderland to me… too many stories, too many dreams, too many feelings! Οκ…I have to stop talking…. Please let me introduce you Maro from Akamatra! I come from a family of makers. My parents made furniture, clothes, toys, food, love and most of all they made homes for us. I grew up in a house where recycling, reusing and repurposing was our everyday fun. I guess I couldn’t escape my DNA so you can blame my parents for everything you see in my shop! 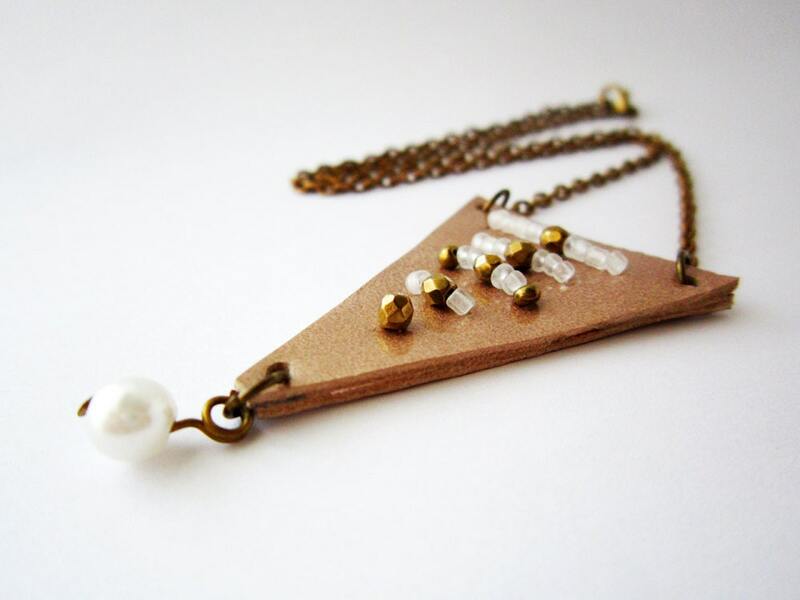 Akamatra was born on 2011, when my boyfriend (now my husband) and my cousin convinced me that it would be a good idea to start selling all the jewelry I’ve been making. As it turns out, they were right! 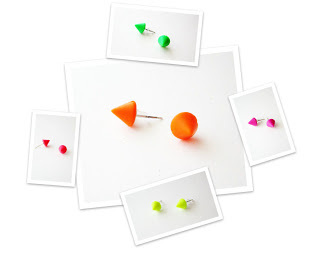 I love my etsy shop! Having Akamatra has been a life saver. Making jewelry, has kept me sane. Networking inside etsy has also been a wonderful experience! I’ve “met” many amazing people here and I appreciate everyone who has helped me during these last years! I honestly believe that a handmade item carries within the love and feelings of its maker and still has space for the love and the feelings of the person who buys it. In a way, buying handmade helps keep the love flow from one person to another and that’s the feeling I am having each time someone honours me with a buy. In my shop one will find different styles and diverse types of jewelry since I am a firm believer of change and diversity! So, there are girly and cute jewels and accessories, but there are feminine and chic jewels also. What’s missing are the jewelry that mass production industries and their copycats make! Akamatra is a shop devoted to uniqueness and although modern and in sync with the latest fashion, my creations are unique and cannot be found in the next shop. Having a small business on etsy, is almost a full time job in ways a non seller could not imagine! My time on etsy is on my list of highs during my every day. Akamatra is having her second etsy – birthday this month, so Maro was really nice to offer a great gift to one lucky lady or girl…one of her beautiful bows! Isn’t the greatest way to start the new month??? So in order to have the chance to win and choose by yourself your favorite bow, just use the Rafflecopter below and earn more entries. lovely! very talented bow lady! Great blogpost! Adorable creations! 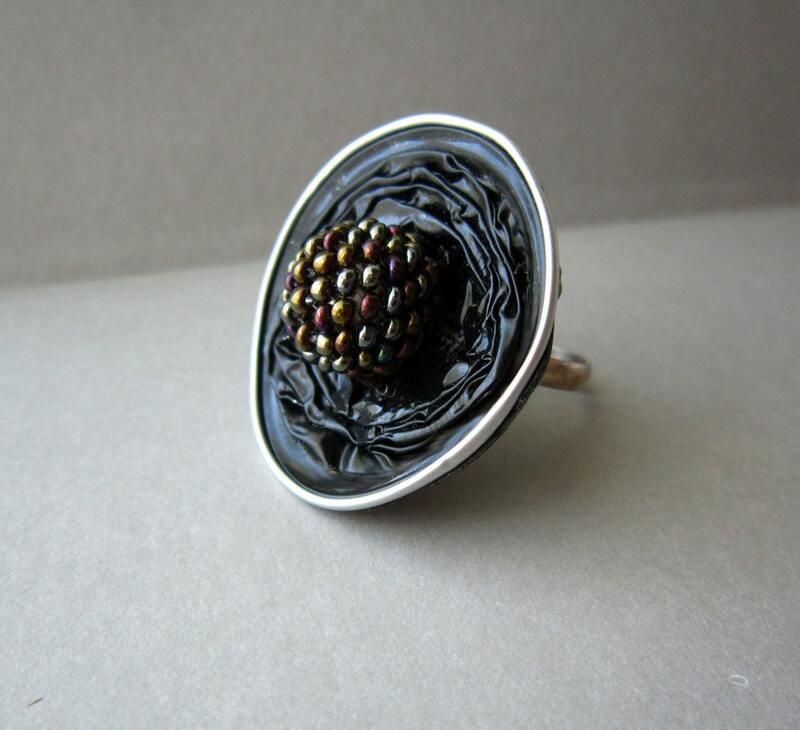 But I am huge fan of the big rings, so my favorite is Large black ring!!! beautiful presentation! I love her bows! Great post! Love this shop!!! Adorable girl and adorable creations!! I just love her shop! You can tell how much she loves her work and this is just amazing! Happy Bday sweetie! this one is just awesome! I love everything Akamatra makes! Her bows are so sweet! I have a cute pair of earrings, but I want more and more! χρόνια πολλά!! !δεν μας αρέσουν απλά!έχουμε ξετρελαθεί! Your bows are just amazing, just like you! I love the Bronze beaded necklace! I don't have time to enter the giveaway now, but I'll try to come back when I do. Bow ponytail holder, leather bow is so cute! lovely give away, thanks! I love the leather bow ponytail holder, so sweet! 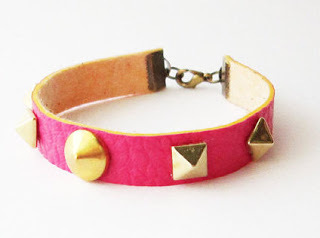 My favorite is: Neon pink leather gold spike bracelet. I love the beige hair bow, neon pink leather hairbow, beige fabric cute hair clip, girly hair accessory. I love the purple leather gold spike bracelet! love the leather bow bracelet and the beige/neon pink hair clip! I like the Leather bow ring! I just love the Ombre Necklace in mint! The Magenta color leather bow earrings are soooo cute! 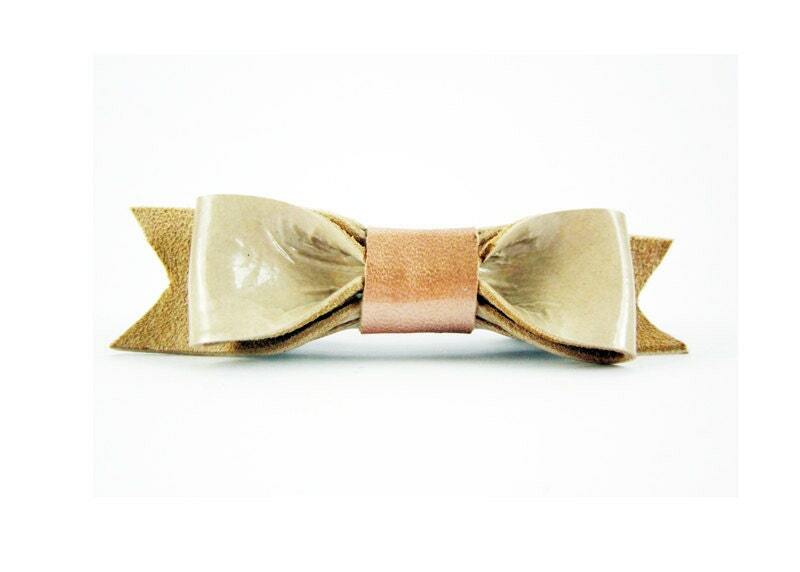 The Leather bow barrette is gorgeous! I just can't decide! I love the Bow Headband in brown leather and lace! Everything is so special and unique .Bravo . LOVE the leather bow featured in the blog post. I love all bows, they are all gorgeous and well made! We absolutely looooove your bows!!! Another amazing giveaway!! I love all of her creations so much!! 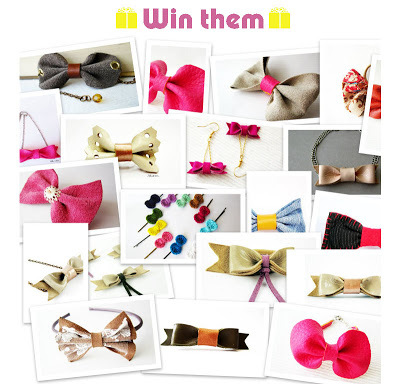 love the Beige hair bow, neon pink leather hairbow, beige fabric cute hair clip, girly hair accessory! Another amazing giveaway!I love everything Akamatra makes! Great artist! I love the green and tan leather bow hairclip! I like the black leather bow headband. Thanks for the chance. I love the big red barette!